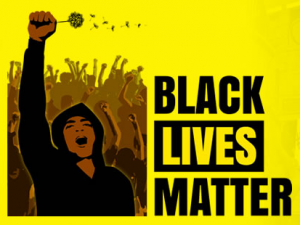 The question remains, what does the liberal media have to hide about the spike in anti-police officer shootings by not referencing the anti-police rhetoric of Black Lives Matter? For example, the ambush attack suspect in Dallas, Texas supported Black Lives Matter rhetoric and used it to fuel his ambush attack that killed five police officers. 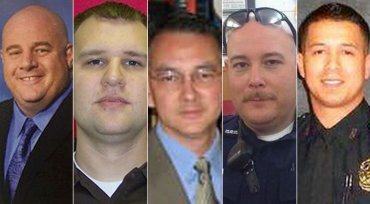 The 2016 rise in police officer deaths comes in the same year as highly publicized fatal police shootings of African American men drew large protests, media scrutiny and alarm from activists concerned over what they perceive to be excessive use of force by police against people of color. 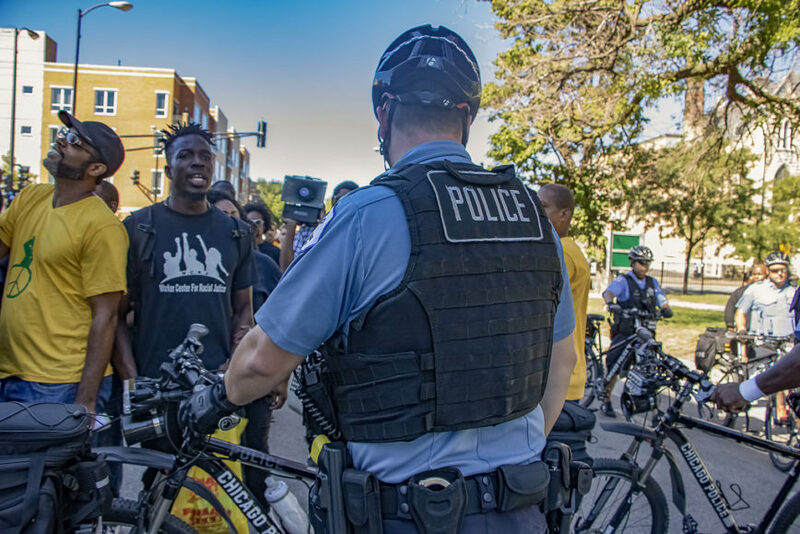 The rise in deaths of on-duty police officers follow racial tensions that stem from several high-profile fatal police shootings of unarmed black men.